Advancements in mobile software applications has made it easier for landlords and property managers to complete rental inspections. Mobile inspection apps allow users to click-through an inspection checklist on their phone, take photos that are automatically attached to an inspection report, and generate downloadable PDF reports to be shared and stored. Inspection apps deliver convenient ways for landlords and tenants to complete inspections on the go to make move-in and move-out processes faster. 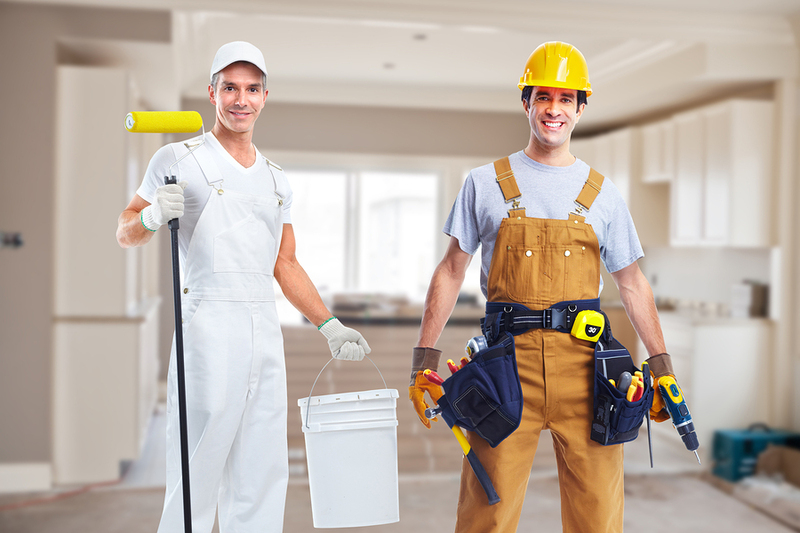 With more than 4 types of inspections required per lease term, inspections can create a lot of overheard for each property. Most inspection apps are “native apps” that do not require internet connections to complete. 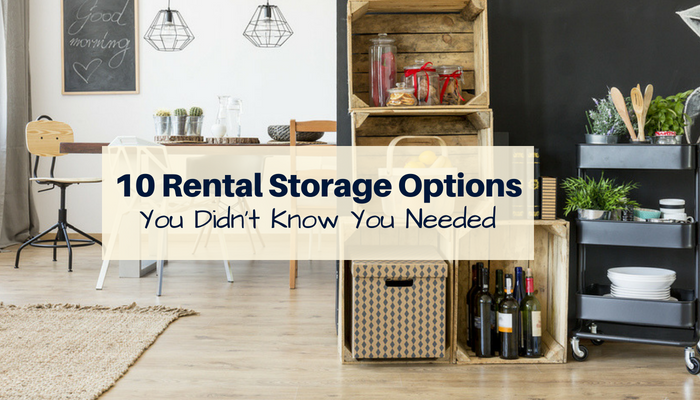 While most apps offer similar features, they vary in prices, user access and permissions. 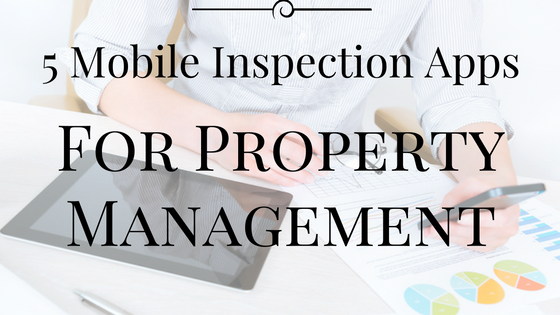 Mobile inspection apps can be used in conjunction with your property management software. Simply upload the PDF inspection report once complete from the inspection app to the property’s file library. 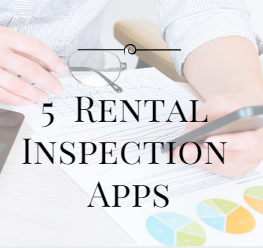 Here’s a look at some of the most popular rental inspection apps and their prices. Highlights: You can take high definition photos during inspections, which can be easily accessed and referenced whenever you need via the powerful search and sorting capabilities of the software. Highlights: Comes with pre-defined walk through checklists & detailing checklists, which can be customized. Only available for tablets, not smart phones. Reports can be downloaded as PDF. *I called and left a voicemail trying to inquire about pricing but have yet to hear back from Happy Inspector. Highlights: Modern design that presents a great user interface. Includes photos and electronic signatures by HappyCo. Highlights: Claims to reduce time spent on inspections and reports by 75%. Price dependent on how many users will need access to the inspection tool and customization needs. Highlights: Customizable reports available. Designed for home inspectors but looks like it could work for rentals. Only available for iPhone and iPad. 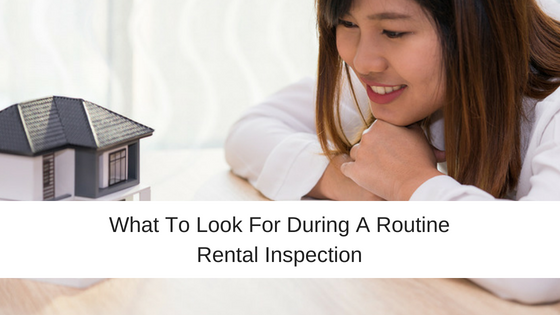 Whether you choose to complete a rental inspection with the assistance of a mobile app or with traditional pen and paper, be sure to check with your state and local laws to ensure you are following legal guidelines and requirements. Have you ever used these inspection tools? Is there another one on the market you like? Let us know in the comments. Thanks for posting about zInspector! 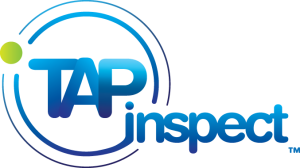 zInspector also has built-in editable check lists, videos, custom templates, GPS tracking, time-stamp tracking and signatures. Even better, you do not even need to enter a credit card to use the software for 5 properties! I have used Agent Inspecr for about a yesr. Have some issues but their support folks worked through and got it ip and running again. Really like the look of the report with my company’s logo. Thanks for the feedback Fulmer. I’ll check out Agent Inspector! Thanks! Are there any plans for Rentec to develop an inspection feature in the existing program? We are currently reviewing inspection apps to find the best one to integrate into the system for our clients. I can’t speak to the timeline for when it will be ready, but it is a current project for the development team! Good news! Rentec is working on integrating with an inspection tool as we speak! Look out for updates coming to you very soon about this helpful new feature. I just received approval from development that we can announce an integration with zInspector. We are still in the development process and we will keep you posted when the integration is live for you to use. Thats good news. To start the process should I sign up with them now or is there going to be a special promo when you announce? We are still in beta with our zInspector integration at the moment. If you’d like to start using them today, you can sign up and let them know you are a Rentec Direct client and heard about the upcoming integration so you wanted to check it out. They should be able to give you some great tips on their side too! We just launched Inspeccio, a cloud-based mobile inspection app designed to make property inspections simple. Big thanks to Kaycee for writing the nice article about the integration between Rentec Direct and zInspector! !